We’re calling all Calgarians to step up and make a difference just in time for Earth Day on Saturday, April 22. Earth Day reminds us that all people are connected globally, and that our actions can both negatively and positively affect our home. Why not create positives this year and recycle unused electronics? 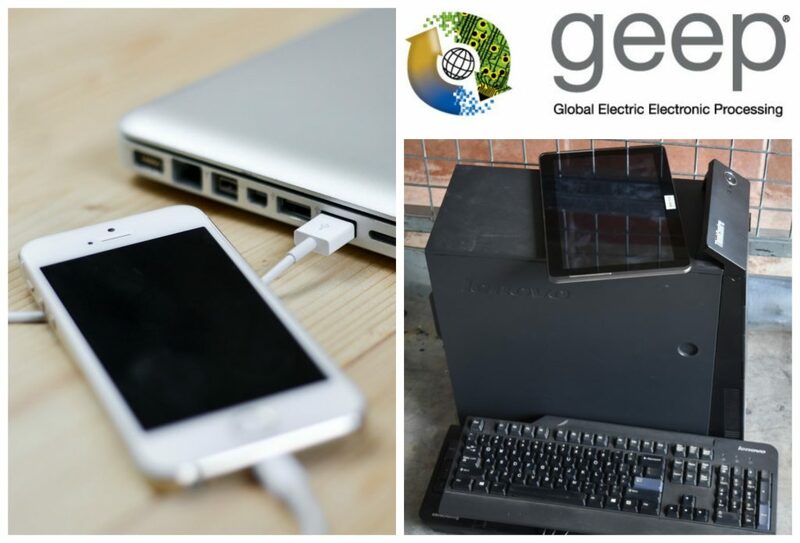 Working with GEEP, Global Electric Electronic Processing, the zoo is hosting a FREE four-day drop off event to collect unused electronics. 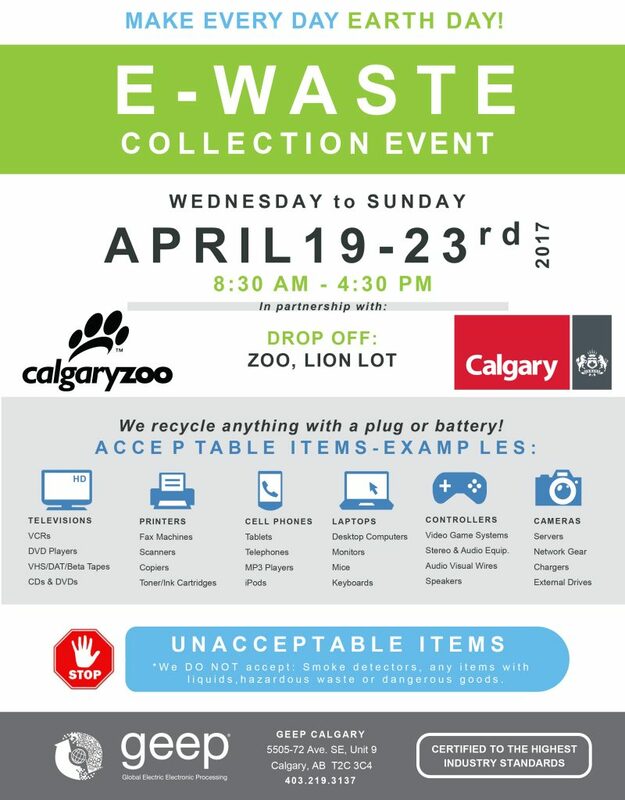 From Wednesday, April 19 until Sunday, April 23, items such as computers, laptops, printers, cell phones and TVs will be accepted. Visitors can bring their items to the zoo’s North Parking Lot off St. George’s Drive between 8:30 a.m. and 4:30 p.m. and follow the signs to the drop-off location in the Big Cat Lot. All electronic recycling will be completed safely and securely, so visitors don’t need to worry about the risk of submitting old personal items, like phones and laptops. E-rase your e-waste with our electric electronics recycling event from April 19- 23, 2017. That’s not all! Helping to commemorate Earth Day is Green Calgary, who will be on zoo grounds educating visitors during the four days about some of the green practices they can do at home. Green Calgary will also be on-site at the recycling drop-off on Friday, April 21 from 11:00 a.m. to 4:00 p.m. with rain barrels and composters for sale to help promote ways to conserve water and reduce waste. The zoo wants to set you up for success as an environmental ally. Whether you’re recycling cell phone, collecting rain water, or purchasing a new composter, every little bit helps. Did you know? Plastic from computer keyboards can be made into flower pots! Lets make every day Earth Day. 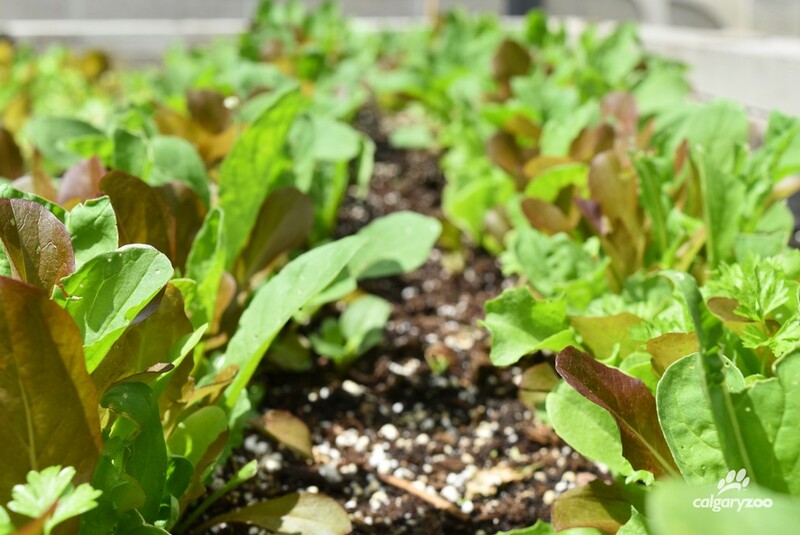 Join in the Earth Day celebration on Wednesday, April 19 to Sunday, April 23! Green practices help our wildlife- a small fee from the items recycled which is reinvested into its wildlife conservation efforts.